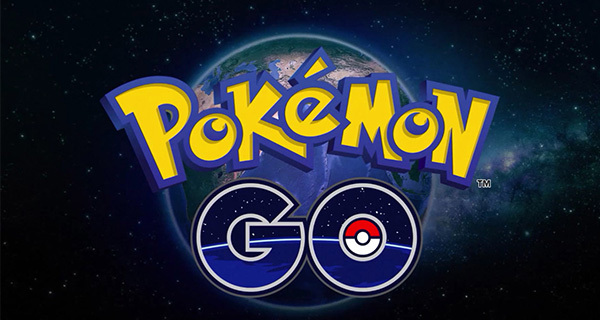 Niantic is in the process of updating Pokémon Go for iOS to 1.5.0 and for Android to 0.35.0, bringing with it the usual and obligatory bug fixes, as well as new feature that should definitely appeal to all of the hardened Pokémon Trainers that exist globally. One of the great things about Pokémon Go, other than the fact that it’s been an almost instant global phenomenon, is that the developers have consistently shown willingness to update the app with improvements and new inclusions. The latest developer notes provide positive reassurances that the commitment to taking the app to the next level is going to continue. We can’t always ascertain the level of changes and improvements that have been made under-the-hood when an app is updated, meaning that we typically have to rely on the transparency of the app developer and the accompanying changelog notes that go hand-in-hand with a release. In this instance, the impending Pokémon Go update brings with it a new feature that Niantic is calling “Pokémon Appraisal”. 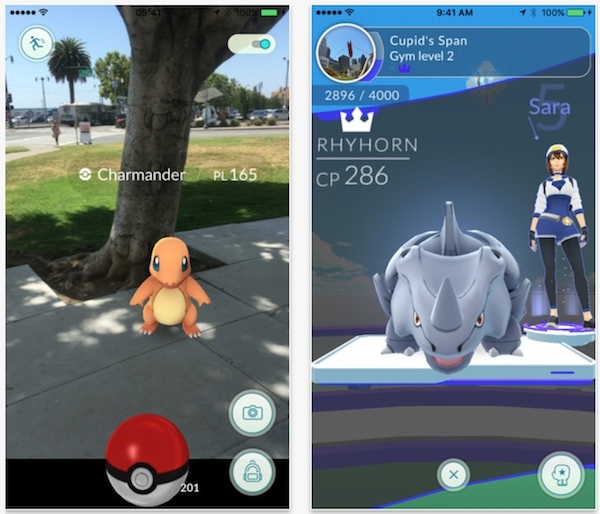 The integration of what is deemed to be a new major feature will be extremely welcome news to Pokémon Go gamers. As the game stands at the minute, it doesn’t actually have much to it other than hunting for and catching Pokémon. There is, of course, the ability to battle and takeover gyms in the local area, but there is a real possibility of users becoming bored of doing the same old thing and interacting with the same old features if the game became stagnant and unsupported. Given how popular it is globally, there is very little chance of that happening. The new version contains a number of bug fixes and “minor bot fixes” as well, but it’s possibly the admission that the team is working on “several new and exciting features” that will come with future versions that will ignite the fire of gamers. It’s not only great to see new features being added, but also that the team plan on drip-feeding more improvements to the game over time. The said update hasn’t rolled out to the relevant app stores just yet, but we can expect it to happen any time soon now, so keep checking! Update x1: Pokémon Go version 1.5.0 for iOS and version 0.35.0 for Android are now available to download from their respective app stores.